TheBusinessDesk.com has joined forces with global law firm CMS to produce a series of articles and features focussing on Corporate North. 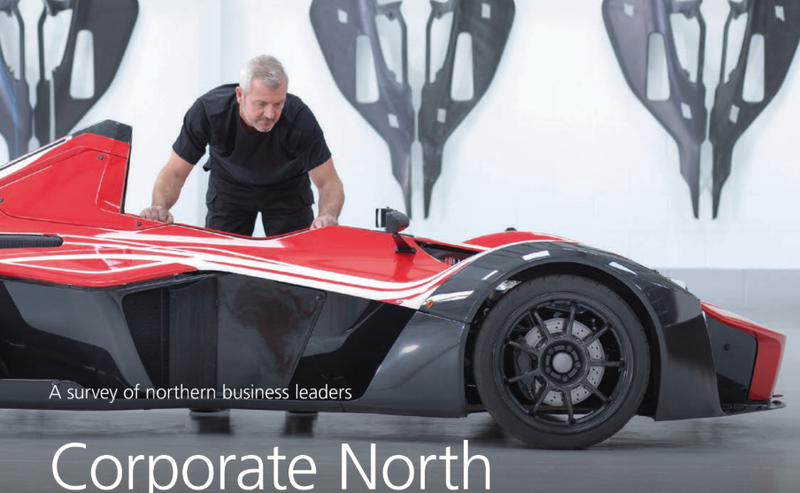 Corporate North is an in-depth report produced by CMS looking at the challenges, opportunities and issues facing businesses in the North of England. Over 150 business leaders took part in the survey and gave their views on a wide range of issues from exporting to transport along withe devolution.